Camping is a fun way to get family and friends together to enjoy the wilderness, and there are some things you can do to stay safe throughout your trip. 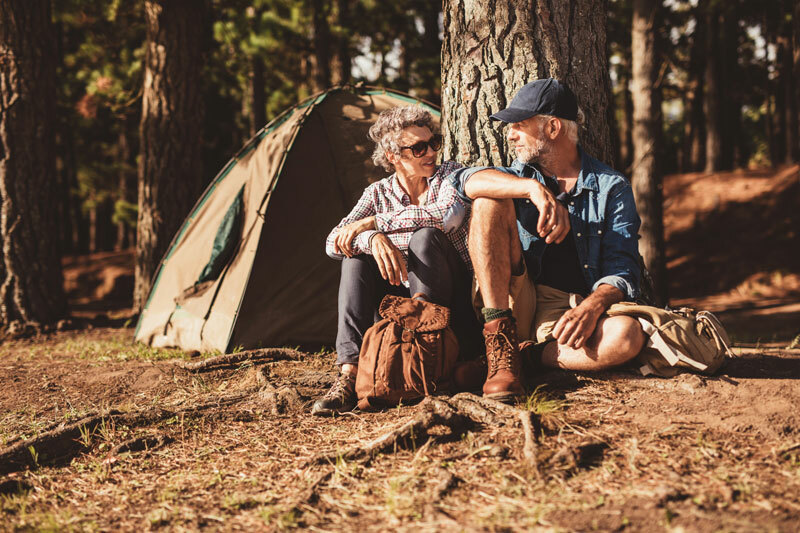 If you are planning a camping trip in the future, you’re going to need to know a few things to keep your safe in the woods or at whatever camping grounds you’ll be visiting. While the outdoors may seem fun (and they are), nature comes with its own set of risks that could pose a real threat to your health. Here are a few camping safety tips to keep your safe the next time you lie under the stars. Vaccination. Vaccinations can defend against certain diseases and conditions you might find while you’re camping. Prepare safe food and water. Packing your food and water in a good cooler can help reduce the risk contamination, both for you and the camping ground’s ecosystem. Fight the bugs. With the Zika virus projected to spread across the U.S. this summer, it’s important to keep insect repellent with DEET with you at all times and apply it every now and then to keep the mosquitoes at bay. The proper safety camping tips can’t completely eliminate the risk of dangers. To give you the best fighting chance, you’re going to need the proper health insurance policy. Make sure that you are protected by contacting the independent insurance professionals at Udell Family Insurance in Westlake Village, California for all of your coverage needs.